Satellite radio company SiriusXM Holdings will acquire Pandora in an all-stock deal valued at $3.5 billion. 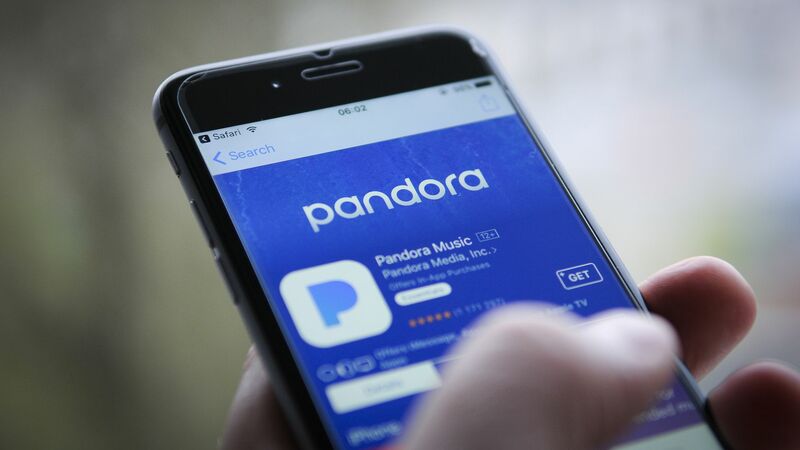 Why it matters, per Axios' Sara Fischer: In today's mobile-first digital economy, it makes perfect sense for Sirius to acquire Pandora, which is constantly ranked in the top 15 most-trafficked mobile apps in the U.S., per comScore. This deal will improve Sirius' direct-to-consumer relationship and get it out of the car-listening game and into streaming.